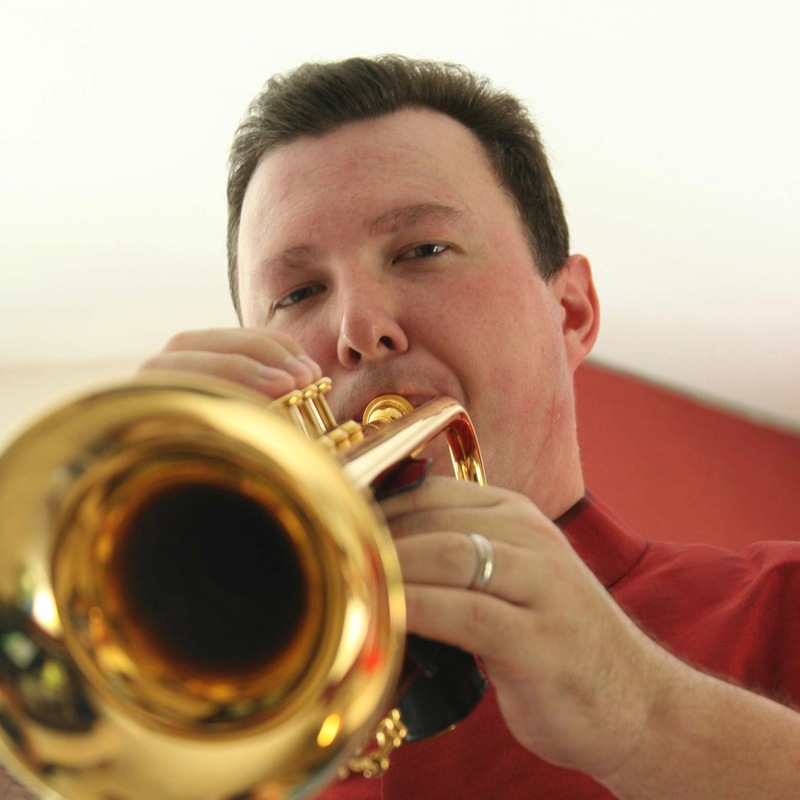 Joseph Bowman has taught trumpet at the College of Music, Mahidol University in Bangkok, Thailand since 2003. Prior to this he taught at the University of Tennessee-Martin. As second Trumpet in the Thailand Philharmonic Orchestra since 2008, Bowman has previously performed with the Memphis Symphony, Phoenix Symphony, and many regional orchestras. He has given numerous solo performances and master classes across Asia, the United States, and Europe. An avid writer, Bowman as over 100 articles and reviews published the International Trumpet Guild Journal, The Instrumentalist, Mahidol Music Journal and the NACWPI Journal. Dr. Bowman has served ITG in many capacities since first joining as a member in 1993. He hosted the 2005 ITG Conference in Bangkok, the first time the conference was held in Asia. He has also served as a member of the ITG Board of Directors since 2009. Bowman received his DMA from Arizona State University, and holds a BM from the University of Cincinnati and a MM from Arizona State University. His major teachers include David Hickman, Samuel Pilafian, Alan Seibert, Pat Harbison, Marie Speziale and Gary Davis. He lives in Bangkok with his wife Lisa and his son Alex.